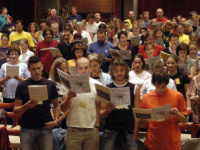 ... is the only organisation to unite and represent singing choirs all over the Czech Republic. 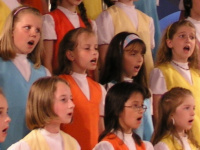 ... associates almost 10.000 singers from more than 250 choirs. 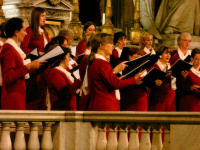 ... develops the tradition of Czech choral organisations reaching as far as 1869. 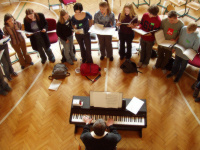 ... arranges courses for choirmasters, seminars and workshops. 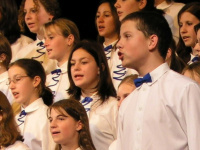 ... works in the sphere of youth training and cultural education. 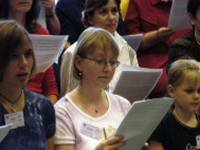 ... supports origination of new choral compositions and research in the area of Czech choral production. 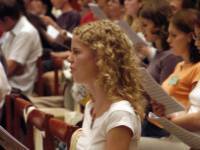 ... suggests and gives awards to choirmasters (Bedřich Smetana award, Ferdinand Vach award, František Lýsek award etc.). 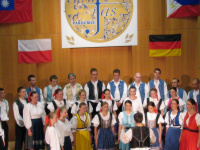 ... runs a large informative portal Czech Choirs (České sbory) and publishes the Cantus magazine.